Lil Uzi Vert's "Eternal Atake" sessions have been compromised. The battle for Lil Uzi Vert's soul has officially gone digital. With Eternal Atake eternally shelved, many fans have been left wondering whether the lost album will ever see the light of day. Upon hearing that Uzi signed a deal with Roc Nation, a burst of optimism struck the hearts of the naive, with narratives of a cape-donning Jay-Z swooping in with the save. Unfortunately, such was not the case, and Lil Uzi Vert's fate remains in a purgatorial state. With the state of affairs having reached a grinding halt, a select number of hackers have taken matters into their own hands, as per a new report from The Fader. Over the weekend, a Discord server called "Groupbuys" launched, providing a means for die-hard Uzi fiends to spend their (surprisingly) crowdsourced money on unreleased loosies. They ultimately purchased a song called "Money Keep Coming," which made its way onto a variety of platforms, including both SoundCloud and YouTube. The Fader claims to have gotten in touch with the mysterious user, who failed to confirm or deny involvement in the Frank Ocean debacle. They did, however, tease a few more Uzi songs on deck, including "Racks One" and "Lotus," which he claimed he might sell in the near future. Sadly, their attempts at securing a bit of Uzi music now may actually lead to fewer Uzi music later. 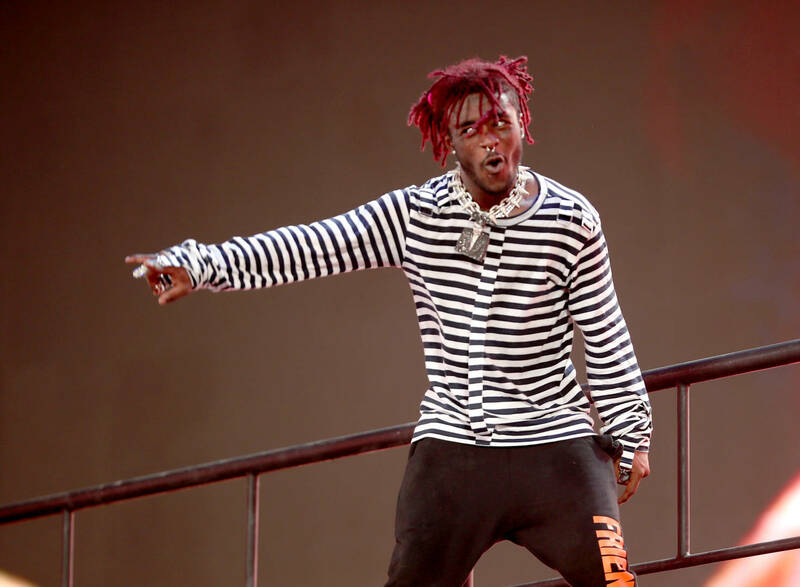 Uzi himself appeared to acknowledge the leak spree on Sunday night, citing the delays that ensue every time the boat springs a hole. You might recall a similar incident occurring to Eminem after the release of Recovery, in a leak that resulted in songs like "Difficult," "Fly Away," and the infamous "Wee Wee." Though fans likely come to these matters with good intentions, it should be noted that the artists are generally the ones to catch the L.